Here, we are doing Indian version device Huawei Honor review. When you hold this phone first time in your hands, first thing you’ll observe is a good grip on phone. The phone has got a grainy back which helps in a much better grip with comfort. 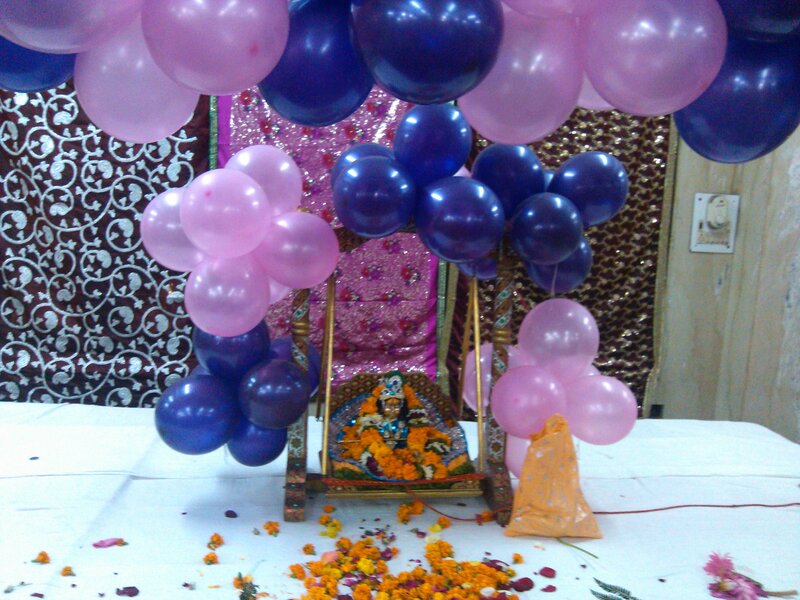 Build quality is very good and does not give any feeling of cheap plastic. Its body is made of good grade plastic which gives a premium feeling as well. Design of phone is typical bar type but is quiet slim. 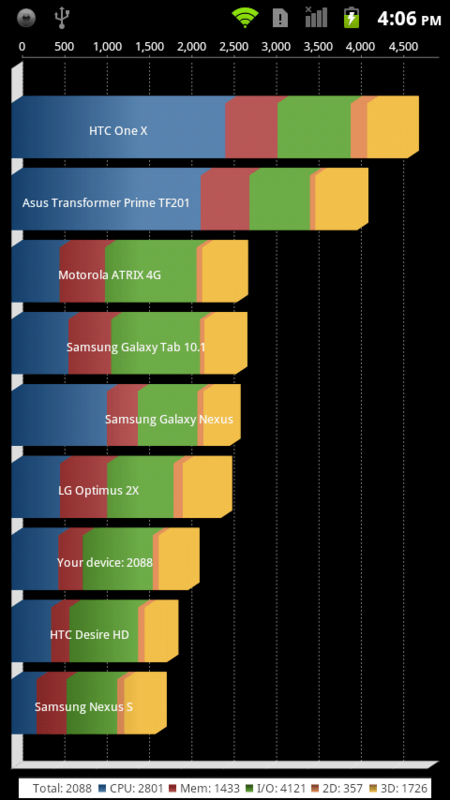 Although it’s not lighter than other phones i showed in above comparison, but that is because of one reason, the 1900 mAh battery. 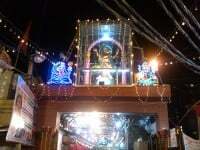 And the difference is not that much big to be observed. 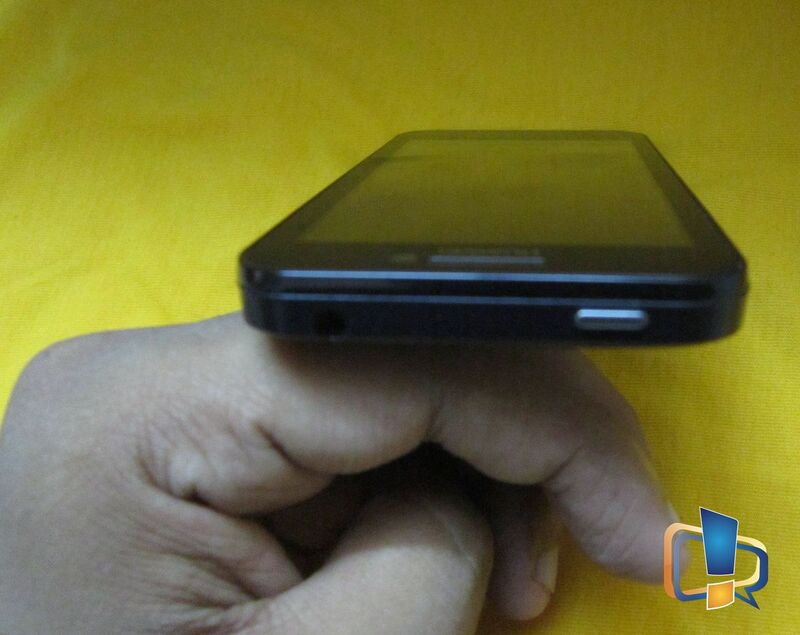 This phone boasts 4.0 inch screen with FWVGA display, which is a brilliant part of it. However the screen is glossy and is prone to fingerprints. Hence, having a screen guard is a must thing with it. A phone having a glossy screen has become an obvious things in smartphones coming today, so screen-guard has also become the obvious answer to this issue. 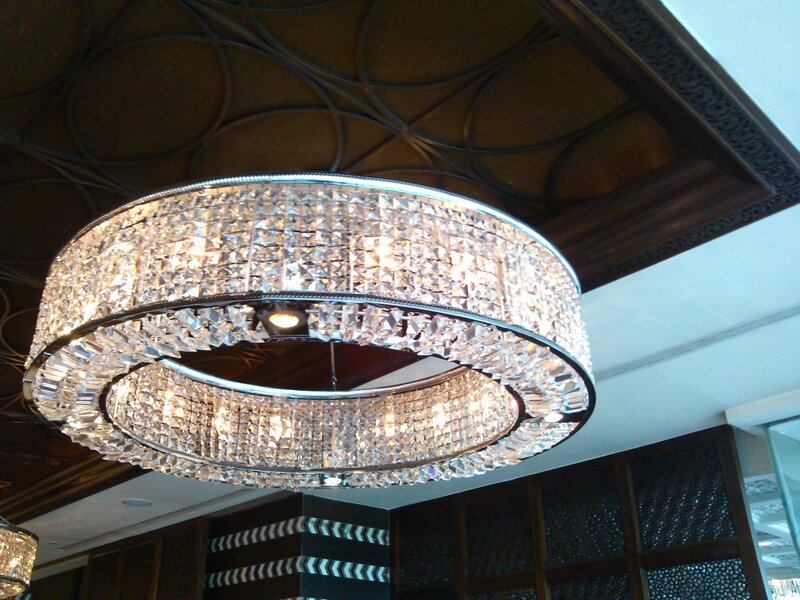 However one of the worth mentioning part is that it has Gorilla Glass over it. Overall finish of the phone is very good and the corners of the phone is well merged with overall body and are not edgy in feel. Since, this phone has got a great camera, i wish if they should give a dedicated camera shutter button too. Talking of back, I personally like the back more because of its premium looks. 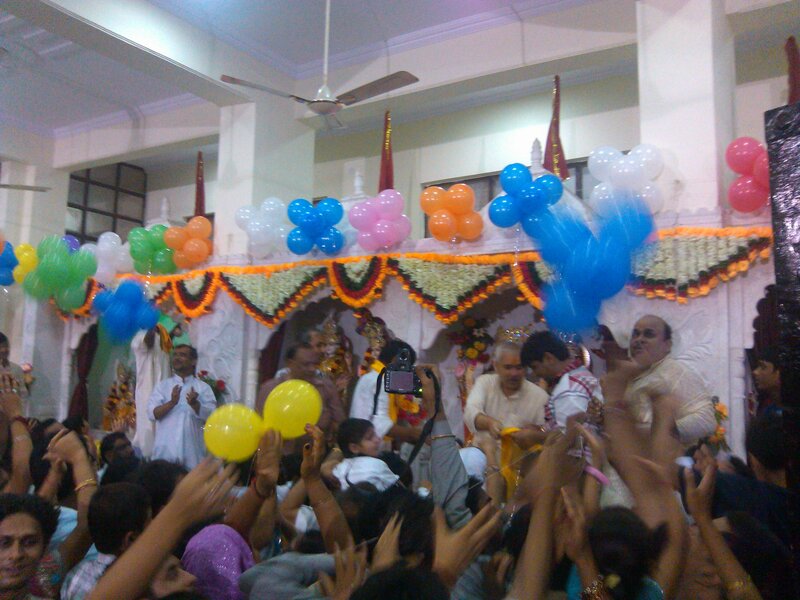 Camera is given in top center with flash. 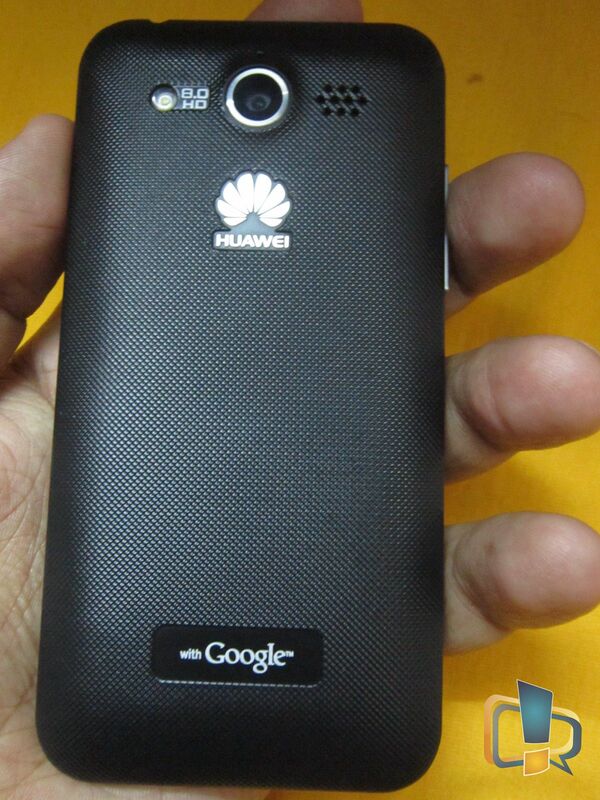 Below it, their is embedded Huawei logo branding with embedded Google logo at bottom. At top, power key and 3.5mm audio jack is given. Volume rocker button are present at left and there is nothing on right edge. 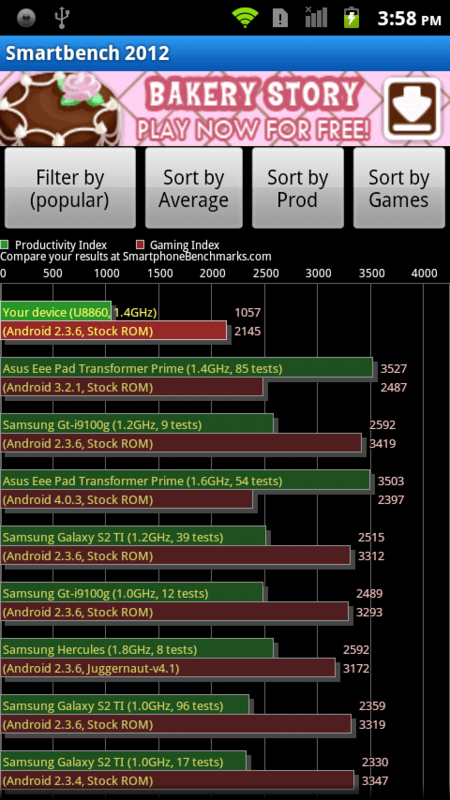 Indeed having a 1.4 Ghz processor makes this phone superfast in its category. Not any other company offers this much processor speed in this price range phone. Hence, this becomes the main USP of this phone. Also 512 MB ram was quiet enough that it played heavy games like NFS Hot Pursuit and World of Goo very smoothly without even hanging once. Again, i test phones with loading it with lots of SMS, which usually makes phone slower. But even after having 8000 SMS in inbox with 8GB sdcard full, it doesn’t make any impact on speed of phone. 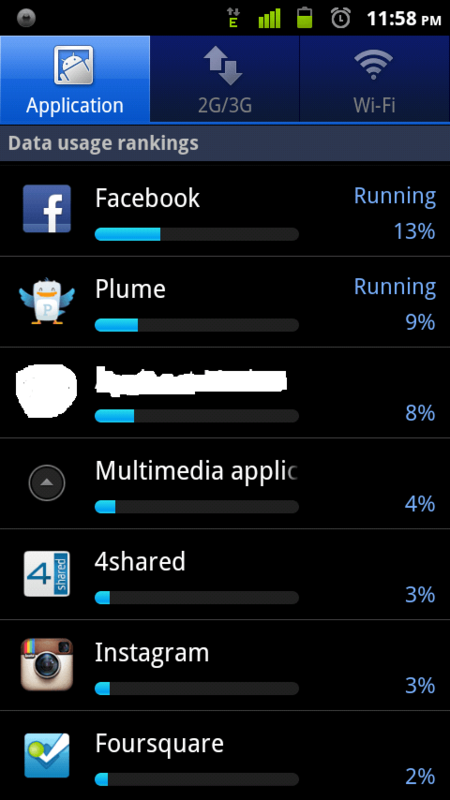 For doing Huawei Honor review test in a more extreme manner, i installed many apps which runs in background all the time like facebook, plume, foursquare, bit-torrent, dropbox, Go-sms pro, Google+, Instagram, Phone2location, poweramp background service, SMS backup+, Google Talk and Whatsapp. All these apps had been running all the time in background, but neither these effected the phone performance nor the battery usage. During whole huawei honor review period, I still had a great battery backup which kept me free of worries when i am outside. This phone has 8MP camera which is decent enough to take some good quality pictures and overall color detailing were good in those pics. However the camera app given is typical with usual features like giving options of scenes modes and other settings like exposure, picture quality, color balance etc. Also it has an inbuilt HDR mode, which is the only impressive thing i found in camera app. I would suggest better to install a third party camera app to utilize the real power of this camera like by installing Camera ultimate app. The front facing camera can also be used to taking pics and can be used for making video calls by third party applications. Video mode also offers features like color effect, white balance and keeping flash on or off shooting whole video. Also it gives the option to select quality of video you want like High, Low, MMS or for youtube quality. All videos will get saved in .mp4 format. 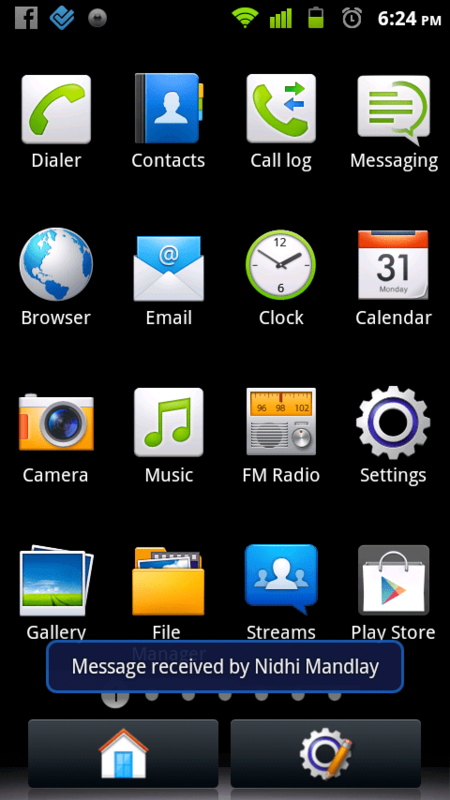 Starting from home screen, the phone has fixed icons at bottom of menu, dial-er, messages and web browser. 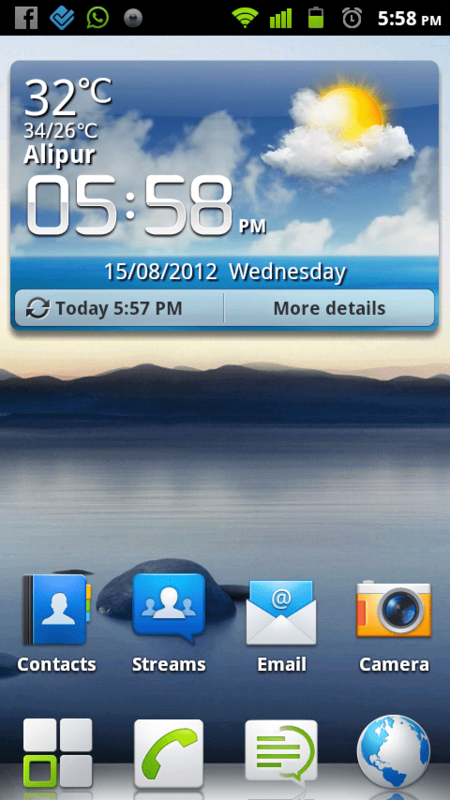 By default, you’ll find weather widget with some commonly used icons on home screen. 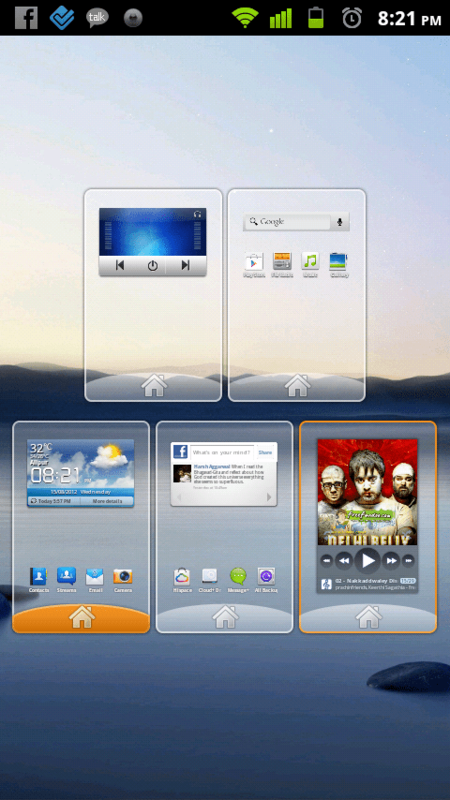 All these things are a part of the launcher, and you can have a maximum of five screens, in which you can place your useful widgets and shortcuts. 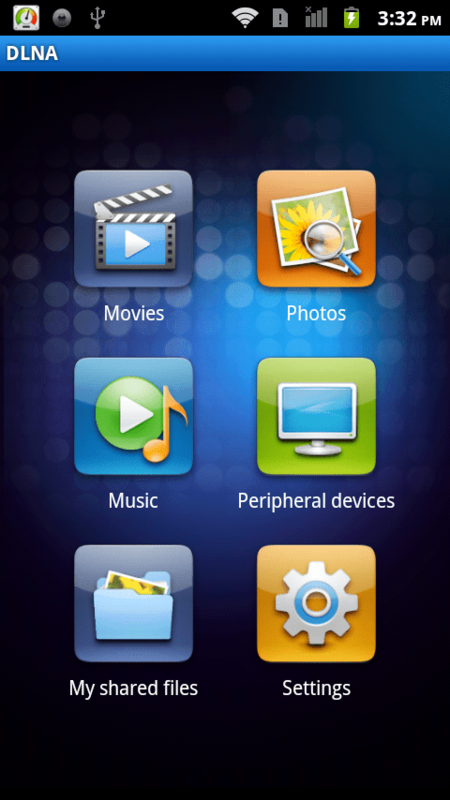 One of the best thing we find while doing Huawei Honor review is that it’s inbuilt launcher is pretty fast and light. The launcher has some built-in options like to change theme, change app icons, which you can download from Google Play Store. 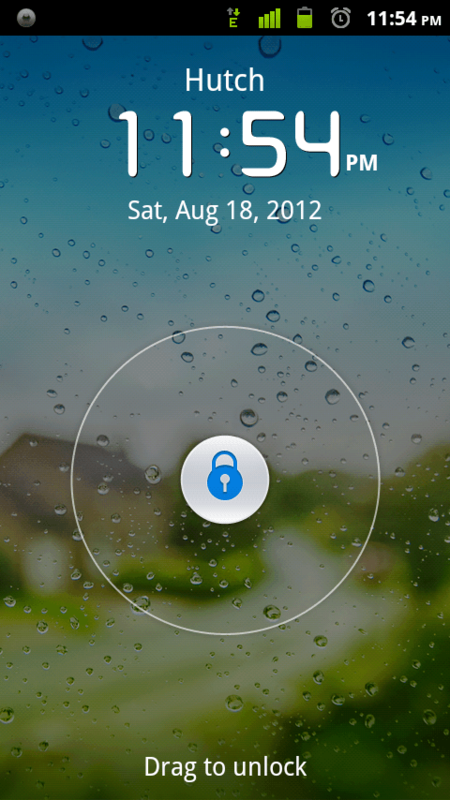 If you see above lockscreen image, its a 4-way lock, which gives direct access to camera, call log and messages too. 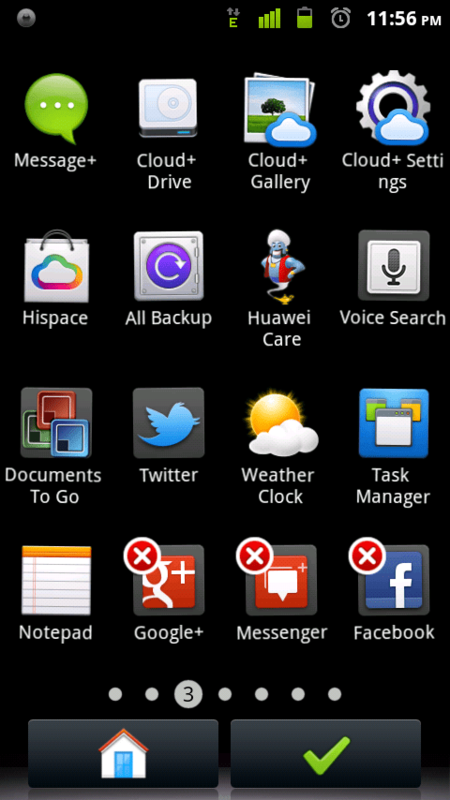 Notification bar has options of Wi-Fi, bluetooth, GPS, data and auto rotation. Pressing the back button, when on home screen gives you option to directly jump over any screen you want. Also, pressing the home button continuous for few seconds will open the task killer and will show which apps are open in background which you may wanna close. 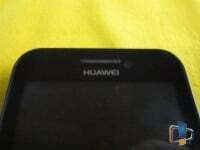 However, while writing Huawei honor review, we hardly needed this option because of its powerful processor. Menu will show you many apps which you may wanna run. Clicking the setting button will gives you option to directly uninstall an app and or to arrange them in the order you want. Pre-installed apps include many useful apps like Traffic Manager, Power Saving mode, File manager, Documents to Go which are quiet useful on the go. Traffic manager is a very useful app which helps you keeping an eye and a limit on the monthly data usage. Also, Google+, Twitter and Facebook are also in pre-installed pack. There is an app named Streams, which let you connect many social account at one place like Twitter, Facebook, Flicker and Linkedin. Huawei also offers its customers 16GB space on cloud with no expiration limit. One can easily sign up for the cloud space using the in-built Cloud app. 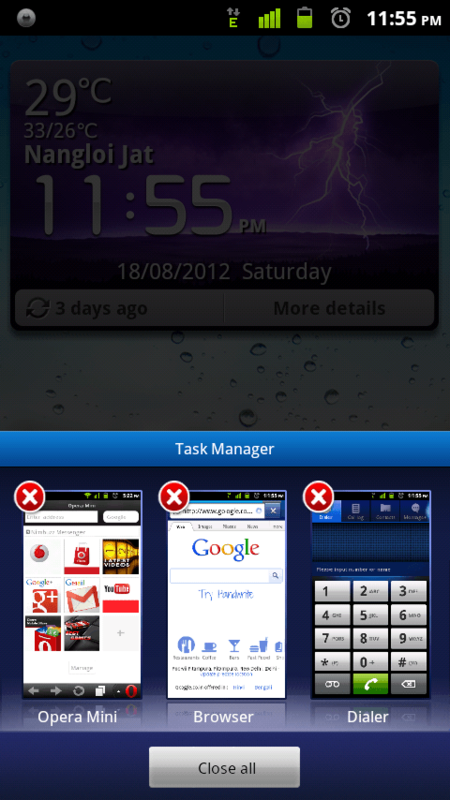 It even has a security guard app which lets you to block unwanted calls and SMS. 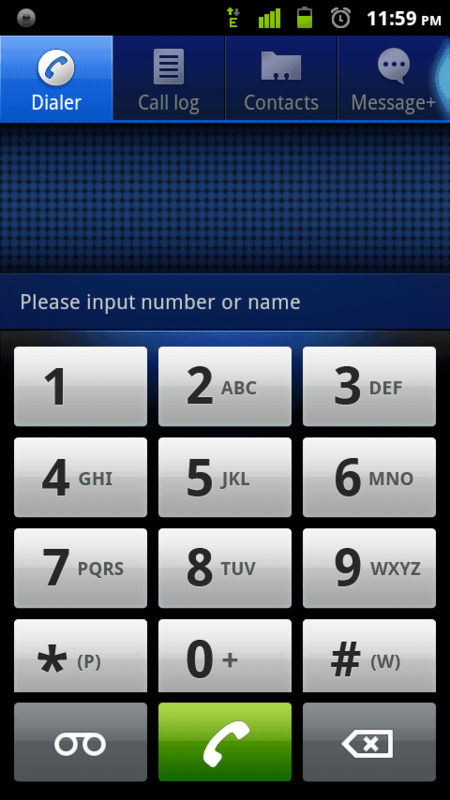 Dialer has big buttons which will let you easily dial numbers. There is nothing much specific about browser since its the normal browser of android and supports tabs, cookies, saving of password as well as changing of user agents too. 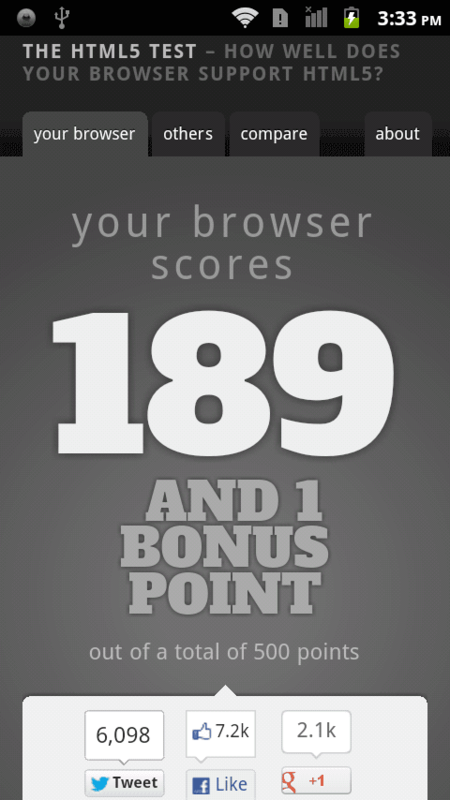 It also supports flash and scored a decent score in HTML 5 test. 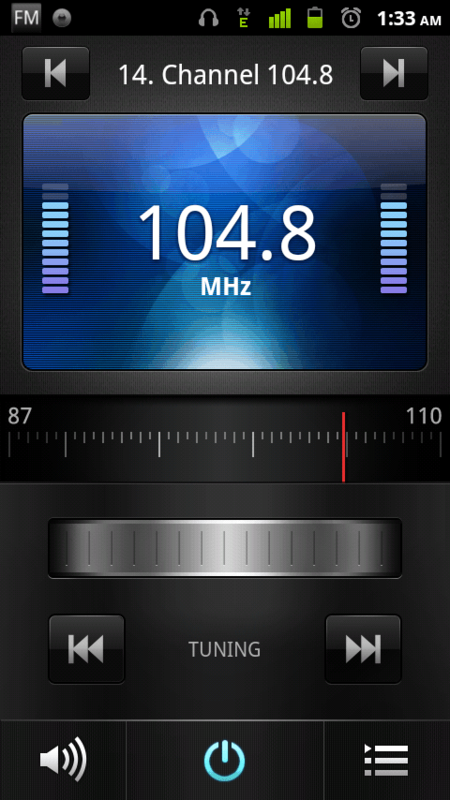 The music player is also default of android which can play MP3, MDR, AAC and AMR files. It’s library shows various categories like Albums, Artists, Playlists and genres. 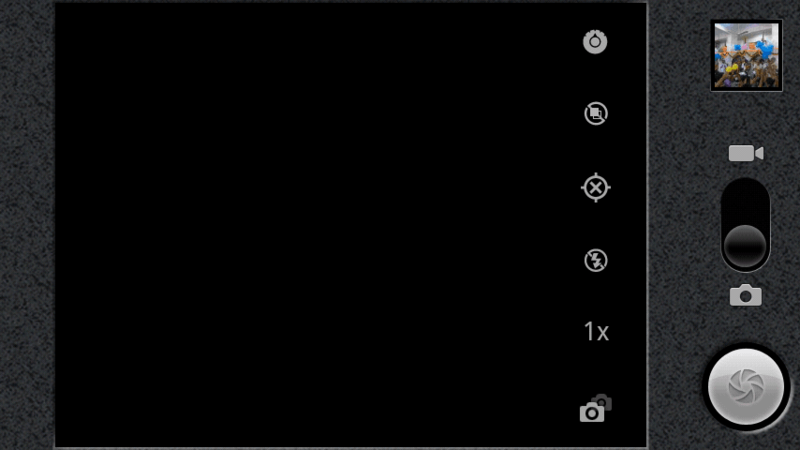 Playing Now shows the album art along with the song title and artist name. Playing the song in loudspeaker sounds good and headphones quality is also decent. This phones also has SRS and WOW HD, which gives its real effect when played songs on third party music app like PowerAmp. Also, FM reception receiver is strong enough that the voice didn’t break while your travelling or at some remote places. 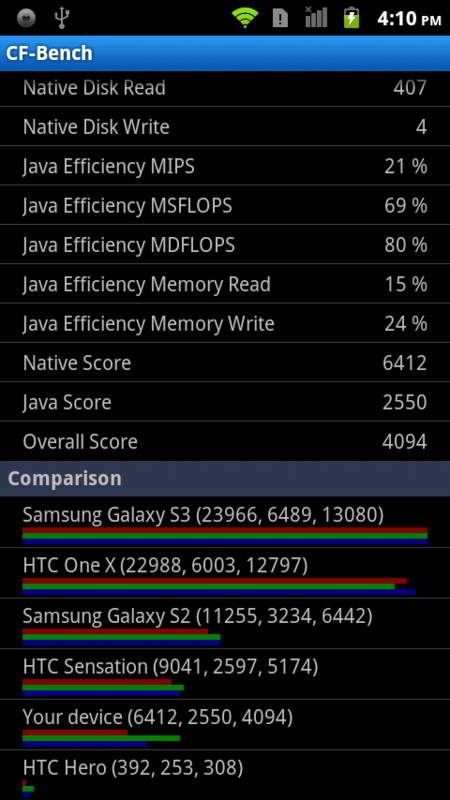 This phone has 1.4 Ghz Single Core processor, which gave some very nice results and performed well. 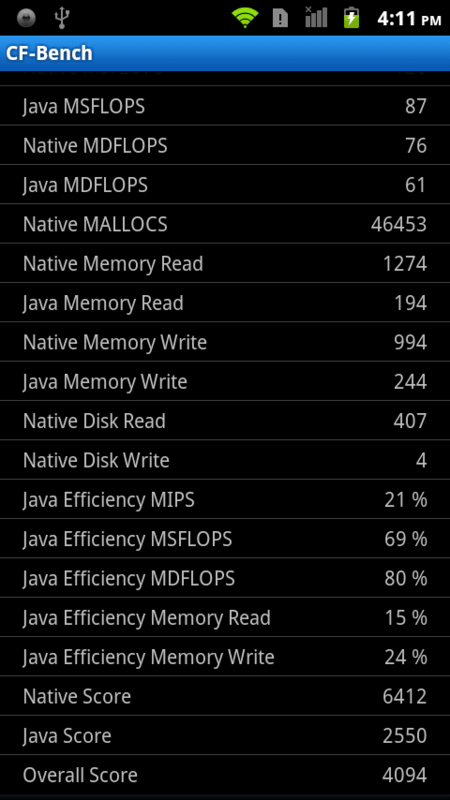 Following are the results (part of Huawei Honor Review) of Quadrant, Smartbench, LinPack Single-Thread, Linpack Multi-Thread. 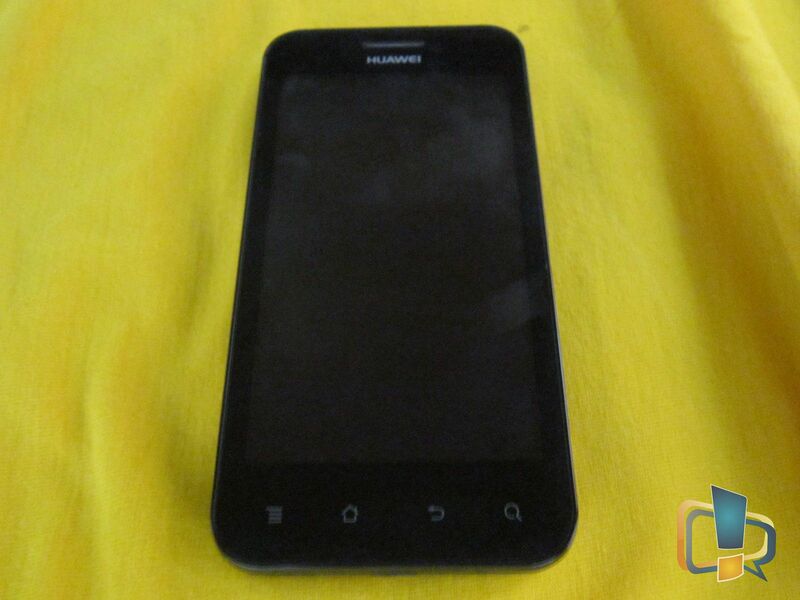 This phone supports 3G with HSPA+ DL 14Mbps / UL 5.76Mbps, Wi-Fi 802.11 b/g/n with hotspot, Bluetooth 2.1 with A2DP, aGPS, Micro USB 2.0 and DLNA. Using DLNA app, you can share your movies, photos, music and other files with other DLNA capable devices like TV, music system or laptops. 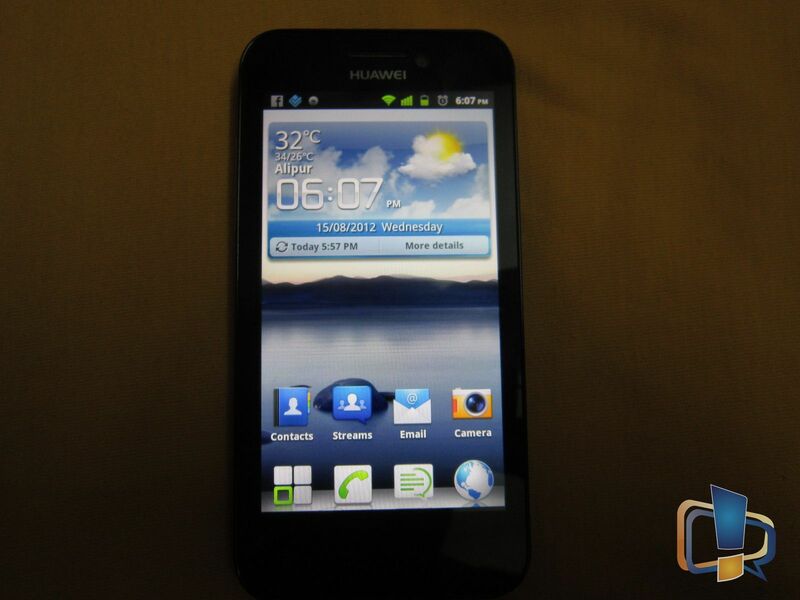 You can easily buy this phone within Rs. 18,000. Update: After reading our Huawei Honor review, one of my friend recently bought it for 17,500 from a local shop in Delhi. This phone is definitely a good deal to buy. This phone will never let you down at any aspect or feature you may require in your smartphone. It has a very smooth GUI, which will never hang and is quite fast. 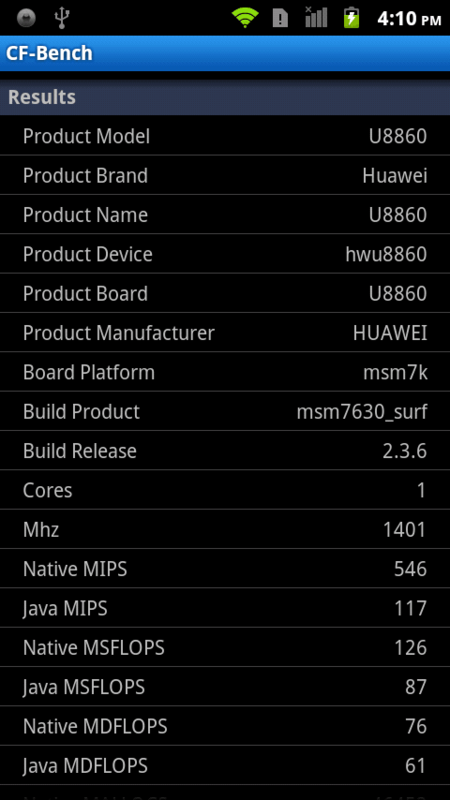 We were also confirmed during writing Huawei honor review that in the upcoming ICS update, one can expect some more improvements in performance and addition of many features. Also with its 1900 mAH battery, while keeping data ON whole day, 1 hour of watching movie, few hours of music and FM, an hour or two of games and a decent nos of calls, still the it lasts more than one day. Hope you like our Huawei Honor Review, if you have got any question regarding this phone, you can ask in comments. Envirochip, An Effective way to Mitigate Against the Effects of Electromagnetic Radiations!